Create Beautiful Long Lasting Graphics! Great for banners, window graphics, posters, car wraps, fine art prints and more! 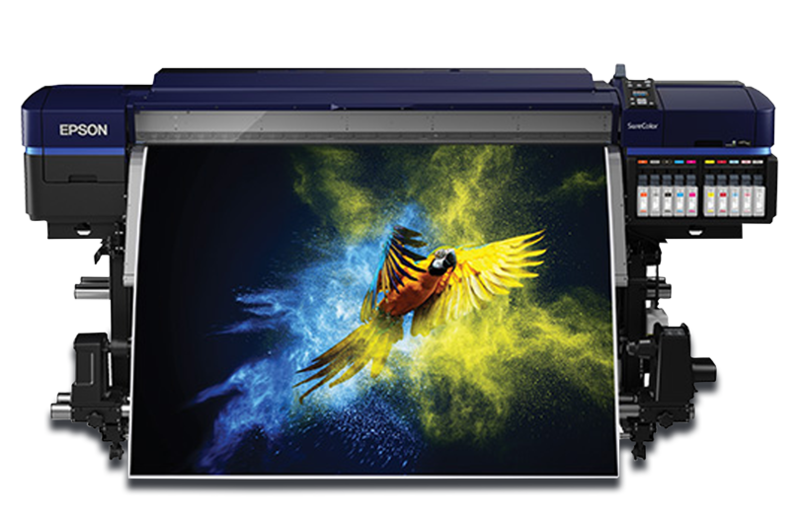 BONUS — Includes 3,500 Epson Reward Points! 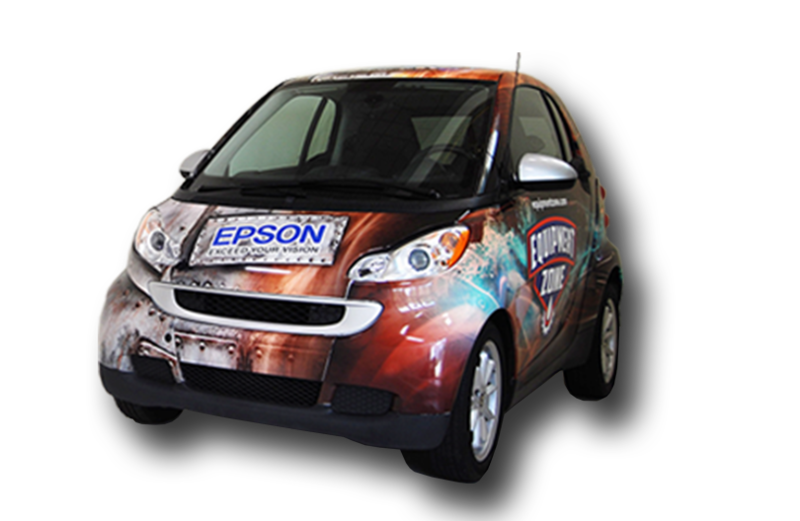 Check out the process from start to finish using the Epson SureColor S-Series Solvent Printer! Ask us anything about Solvent Printing!